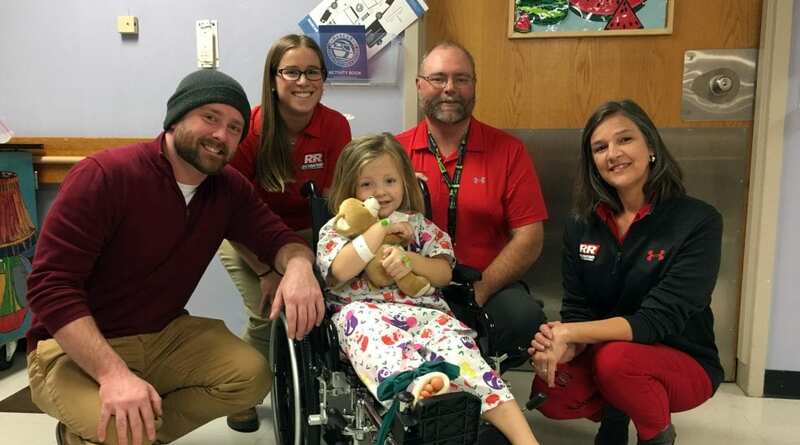 More than 60 volunteers across all NASCAR office locations and select NASCAR tracks delivered 1,000 Speedy Bears to children receiving treatment at 24 hospital locations across the country. 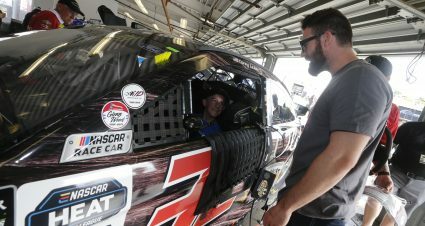 In addition to employee volunteers, several NASCAR drivers joined The NASCAR Foundation’s efforts, including Monster Energy NASCAR Cup Series driver Ricky Stenhouse, Jr, NASCAR Xfinity Series driver Noah Gragson, NASCAR Camping World Truck Series driver Jennifer Jo Cobb, NASCAR Next drivers Ryan Vargas and Anthony Alfredo, and NASCAR K&N Pro Series West and NASCAR Whelen All-American Super Late Model Series driver Cassie Gannis. 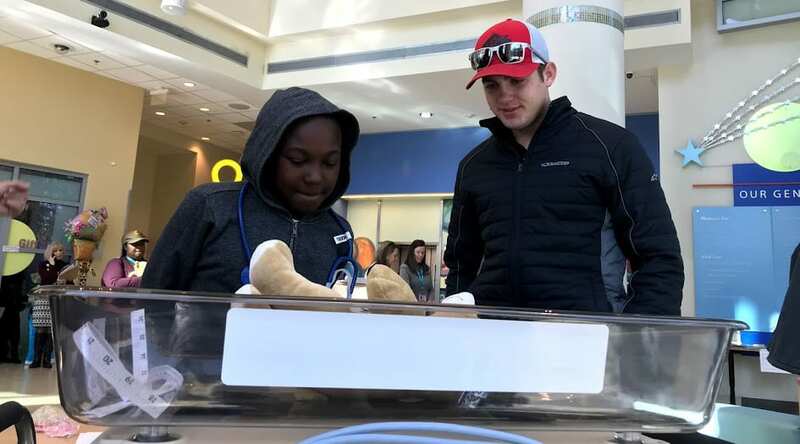 “I’m really excited to be working with The NASCAR Foundation this week for Giving Tuesday,” NASCAR Xfinity Series driver Noah Gragson said following his visit to Levine Children’s Hospital in Charlotte, North Carolina. “To be able to visit the children’s hospital and spend time with all the kids is a great experience. It is so cool to be able to see the smile on their faces. 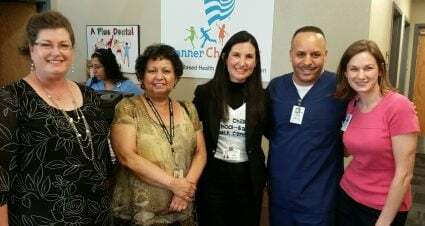 Volunteers from NASCAR’s headquarters in Daytona Beach, Florida made several stops in conjunction with Halifax Health – the Speediatrics inpatient pediatric unit and pediatric emergency department, the Keech Neighborhood Health Clinic and Brooks Pediatric Outpatient Rehabilitation Center. 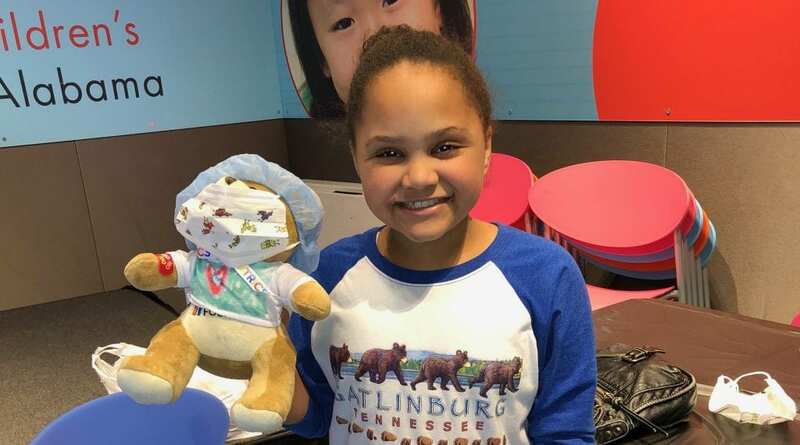 “We love when the Speedy Bear Brigade stops by to deliver Speedy Bears to our patients and their families! Speedy Bears bring so much comfort and joy to our patients,” said Amy Christie, pediatric nurse manager at Halifax Health. 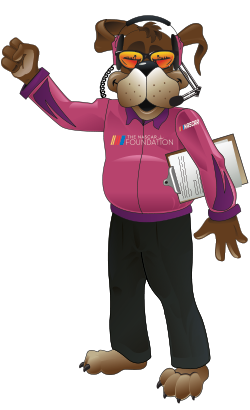 The second-annual Speedy Bear Brigade is organized through The NASCAR Foundation’s Speediatrics Children’s Fund, which supports needs expressed by hospitals, specialty clinics, camps and others providing children’s medical and health care services. 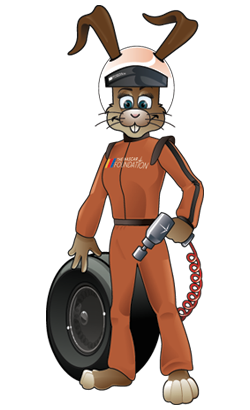 Additional participating locations in the Speedy Bear Brigade include: Chicagoland Speedway, Darlington Raceway, Dover International Speedway, Homestead-Miami Speedway, Iowa Speedway, ISM Raceway, Kansas Speedway, Martinsville Speedway, Michigan International Speedway, Pocono Raceway, Richmond Raceway, Road Atlanta, Sebring International Raceway, Talladega Superspeedway, Watkins Glen International and NASCAR offices in Charlotte, Concord, Daytona New York and Los Angeles. To join our efforts, please visit NASCARfoundation.org/GivingTuesday to make a contribution to further our efforts to bring smiles to children in the hospital.